The ‘fourth generation’ of a true winemaking dynasty begins anew as the riches of southern Italy’s diverse viticultural patrimony come to the fore. 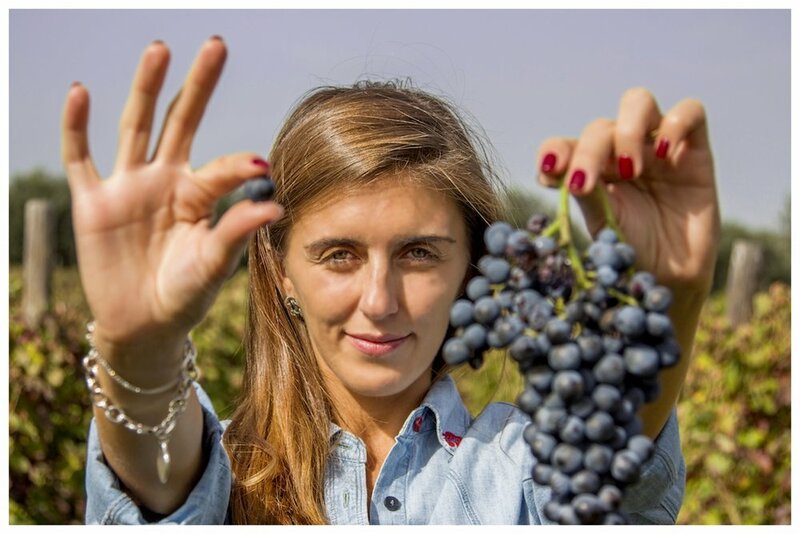 With her father Sergio's masterful enological skill in the cellar, Giovanna Paternoster has pedigree, know-how and resolve that ensure Quarta Generazione is already another legacy in the making in Basilicata’s most important wine appellation Aglianico del Vulture DOCG. For information about Quarta Generazione 2013 (90 point Decanter World Wine Awards Silver Medal winner), click below for tech sheet. Quarta Generazione Aglianico del Vulture is available at select Utah fine wine stores in SLC and Park City. Check DABC website for availability using item no. 953126. Where are Quarta Generazione’s volcanic vineyards located?